Are you stuck at office where limited browsing is allowed and firewall doesn’t allow you to access social media site? Or are you having just another boring day wherein you don’t have any work or you are not in mood to do any work? Don’t worry, today I will share 5 Google tricks which will help you beat the boredom at office. 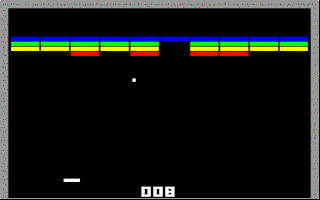 Unless you are a millennial kid, I am sure you would have played a breakout arcade game on your PC. Don’t remember? See the image below it will help you refresh your memory. Remember how you use to challenge your friends in this game and were addicted to scoring highest scores in this game. Now you can play this game on Google anytime anyplace. 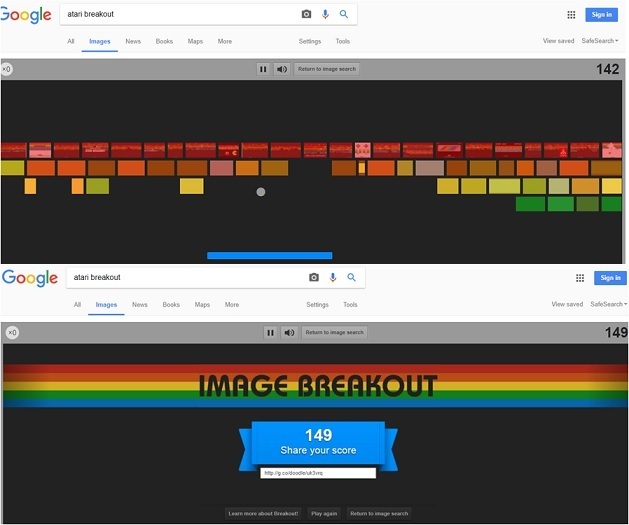 Just type atari breakout in Google image search and get on with making the highest scores again. Remember those boring school lectures where you struggled hard to stay awake by playing tic tac toe on the back of your notebook with your friend? Yes the all time favorite paper pencil game of all can be played on Google too. 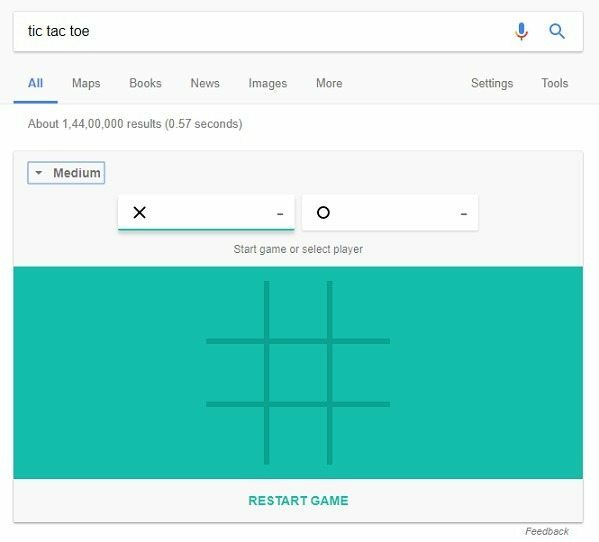 Just type tic tac toe on Google and get ready to beat the computer. You can customise the level of difficulty too. If you are one of those people who are addicted to recent craze of fidget spinners, then you have your own fidget spinner on Google. Just type spinner on Google. You can even choose to try your luck on number wheel too. If you are feeling nostalgic over how much things have changed over last two decades, here is a quick reference for you. 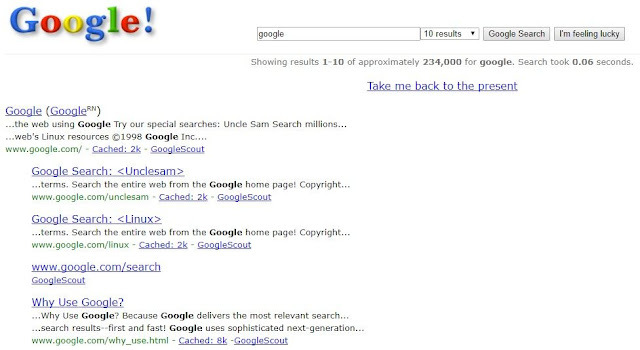 Just search Google in 1998. You will be presented by the Google page of 1998. 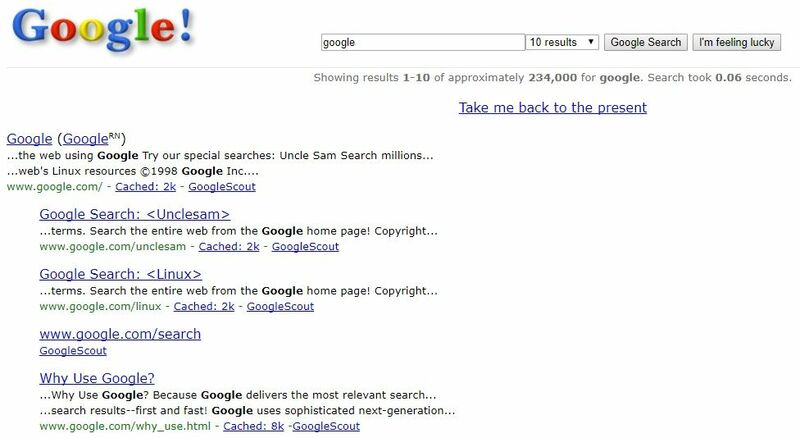 Personally it brought a lot of old memories for me, times when I used to wonder how I can find any information on this wonderful site oddly called ‘Google’. Now it’s time to shoot some “O”s on Google before they eat up the whole text on your page. Search Zerg rushon Google and start your shooting game. Click on Os to kill them which they try to gobble down all the text on your screen.